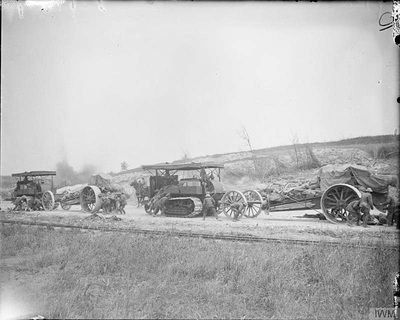 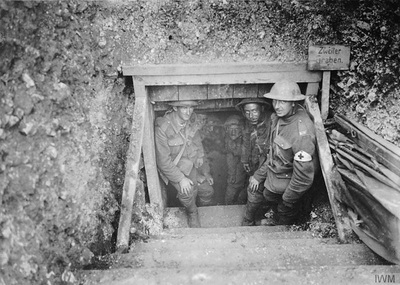 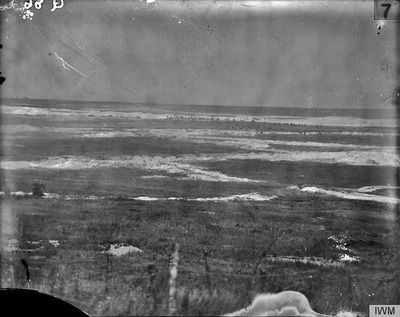 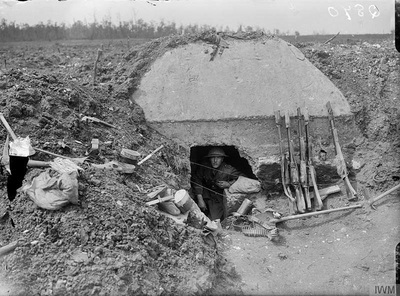 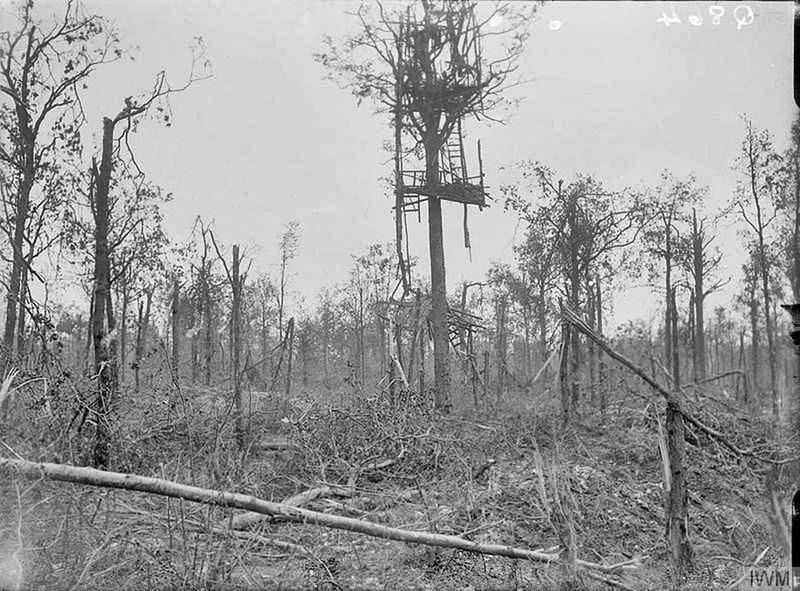 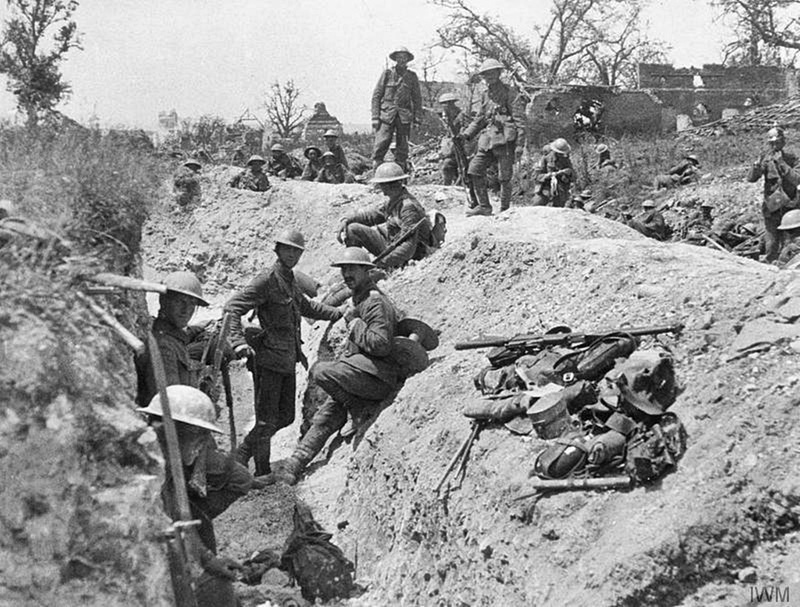 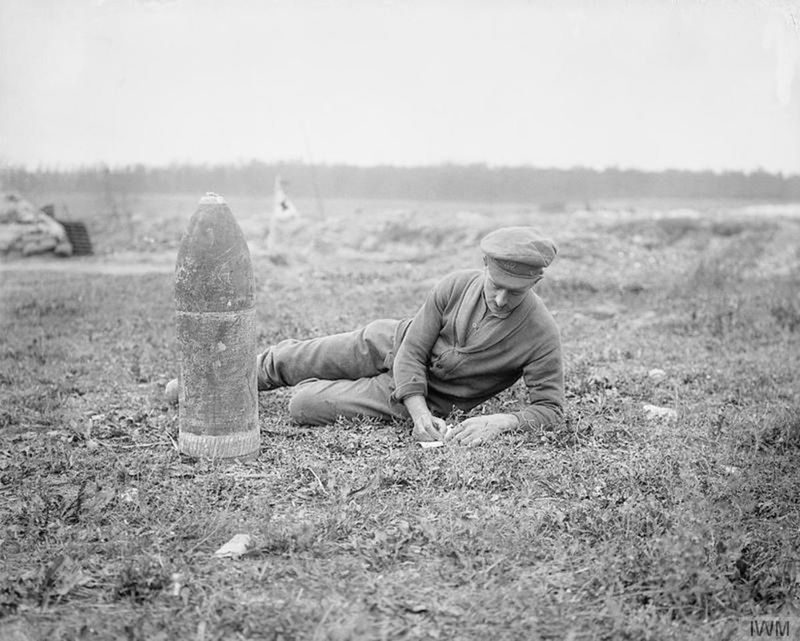 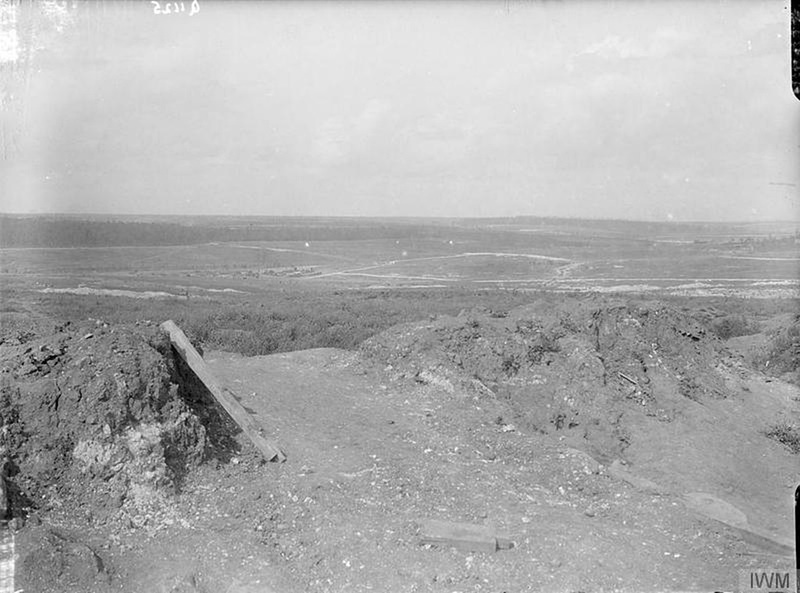 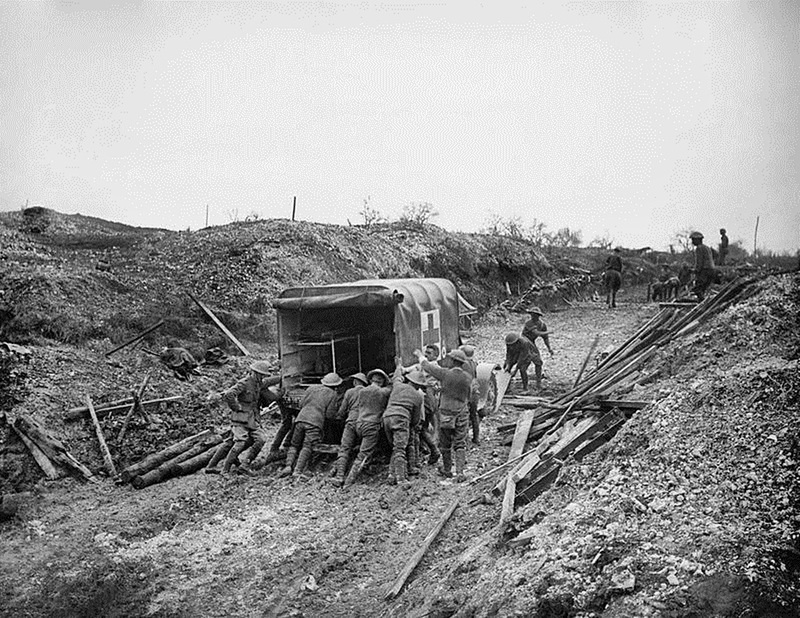 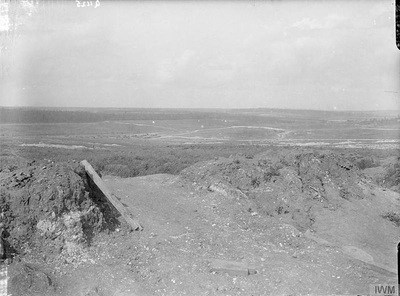 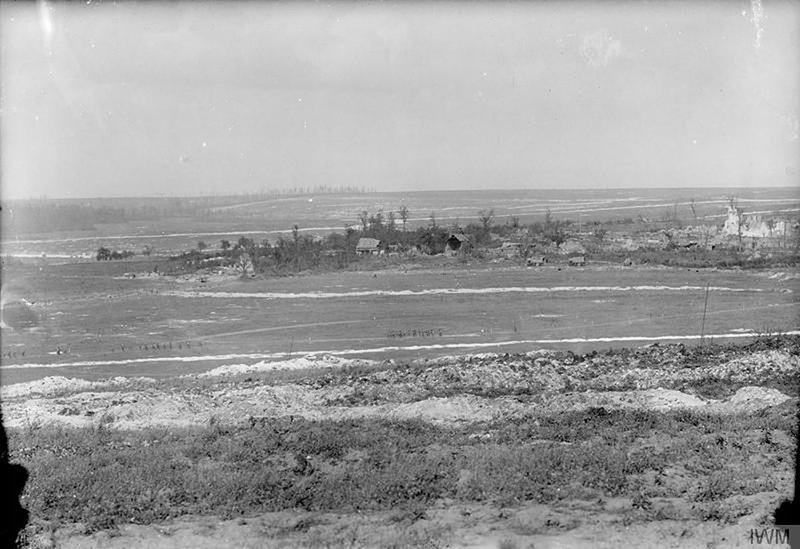 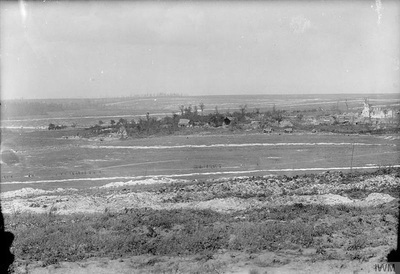 Mametz is a village about 8 kilometres east of the town of Albert. 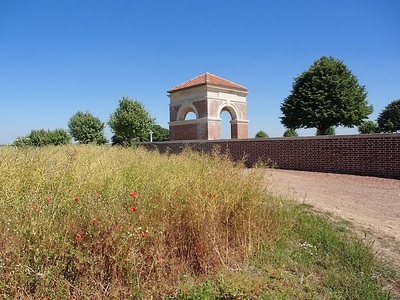 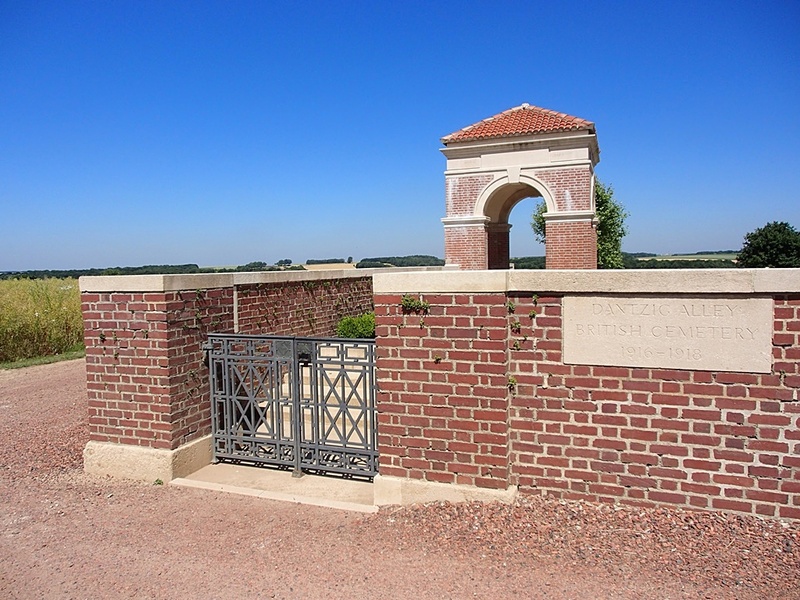 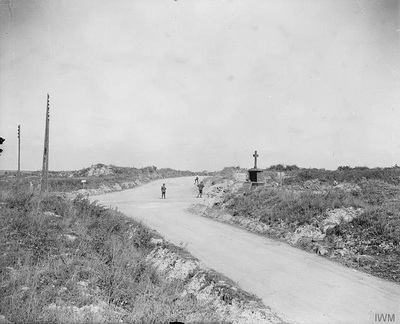 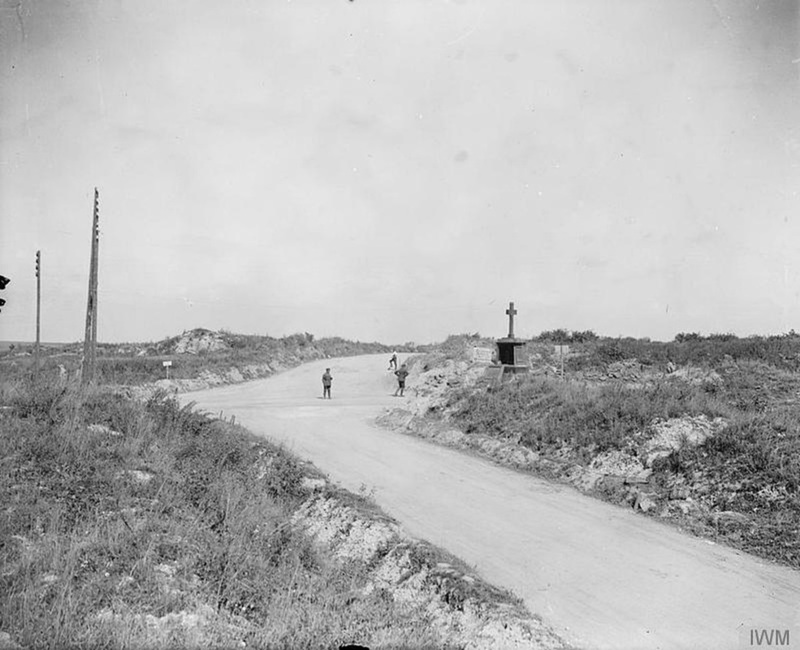 The Cemetery is a little east of the village on the north side of the road (D64) to Montauban. AEROPLANE CEMETERY, FRICOURT, on the old German front line to the south of Fricourt village. 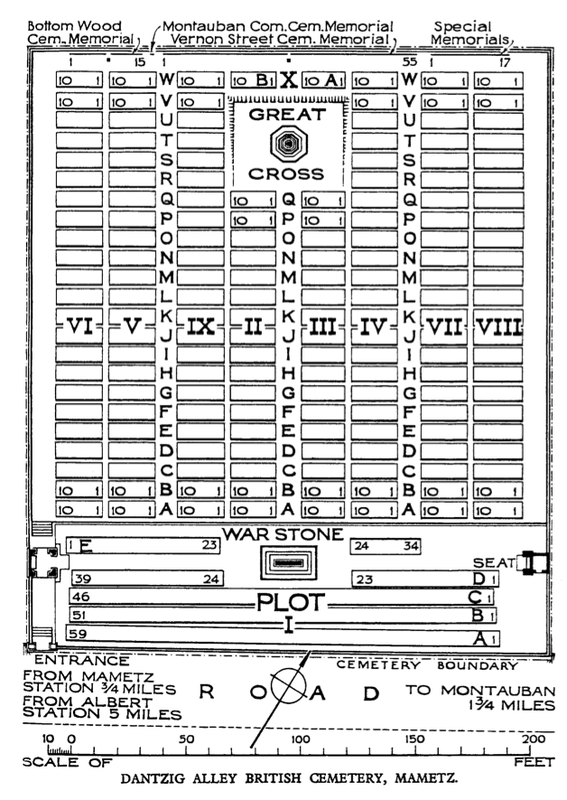 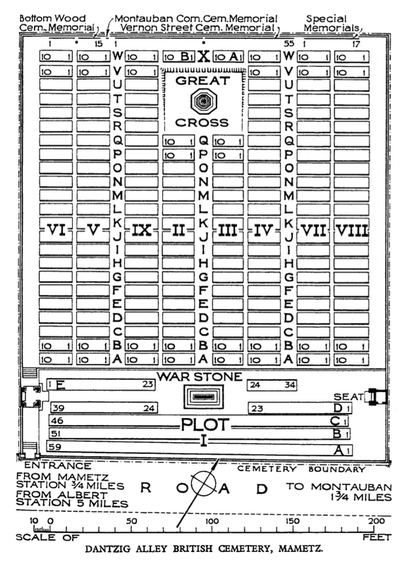 It contained the graves of 24 N.C.Os. 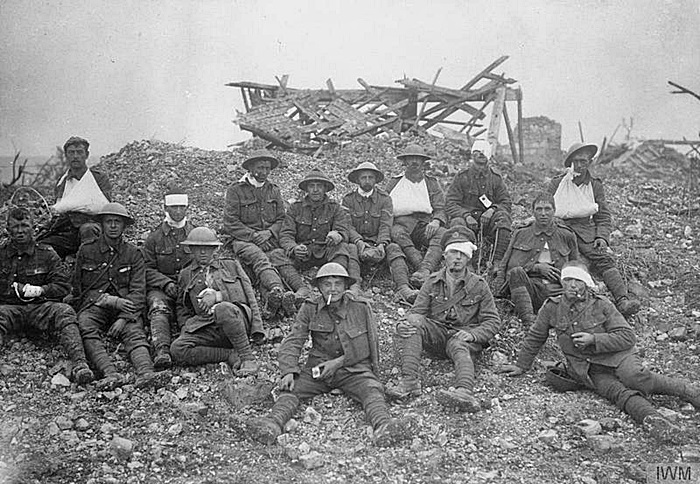 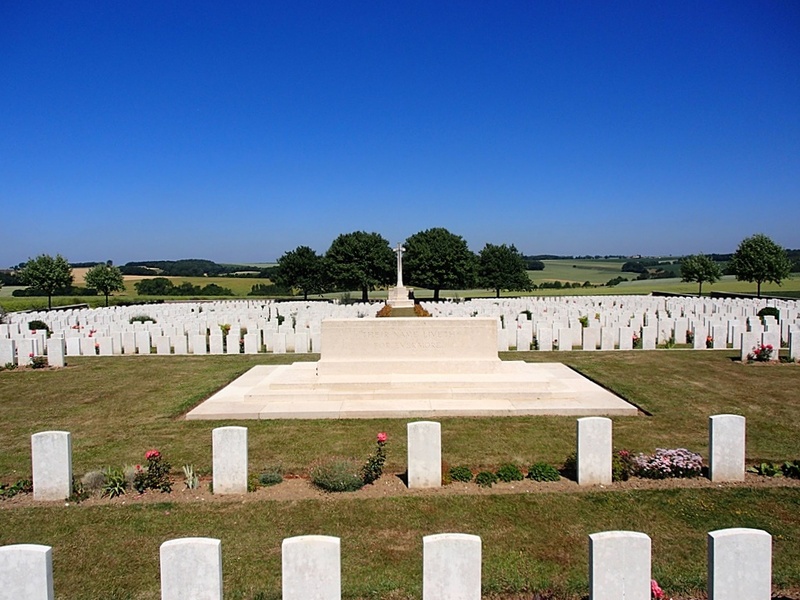 and men of the 20th Manchesters who died on 1 July 1916. BOTTOM WOOD CEMETERY, FRICOURT, on the south edge of a small wood between Mametz and Fricourt Woods. 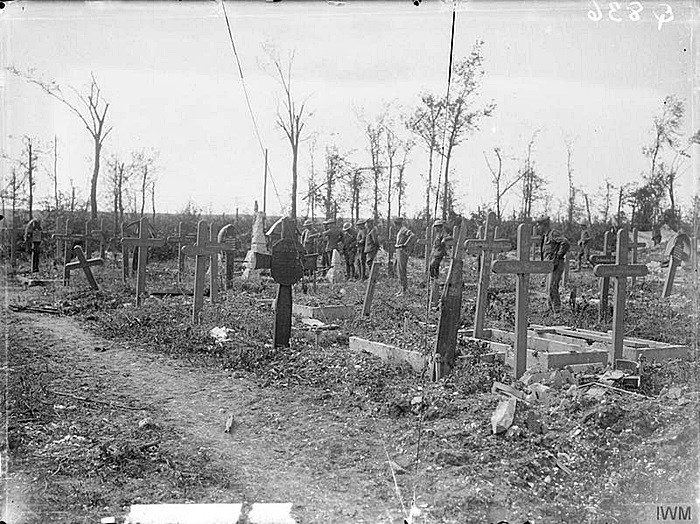 This was a field ambulance station for some months from July 1916, and the cemetery contained 104 graves. 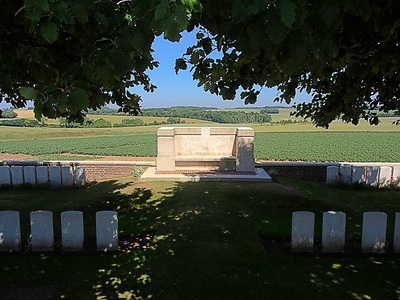 BULGAR ALLEY CEMETERY, MAMETZ, 230 metres east of the village, named from a trench. 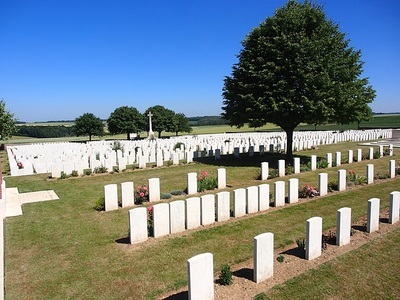 It contained the graves of 24 soldiers who died on 1 July 1916, and all but one of whom belonged to the 22nd Manchesters. 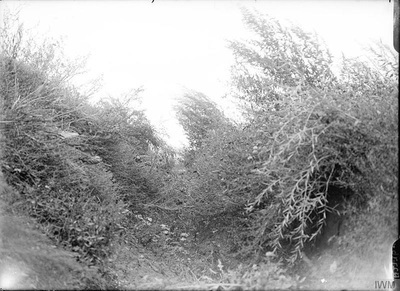 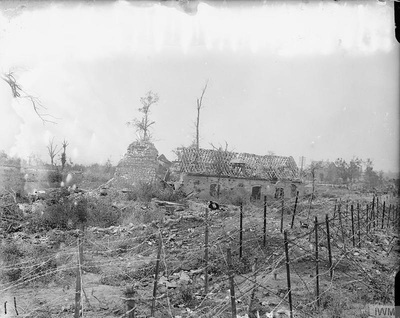 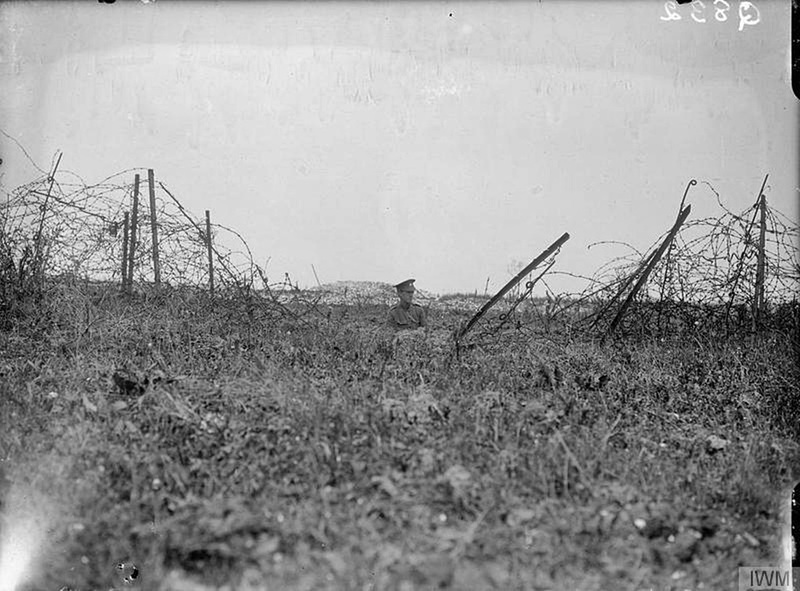 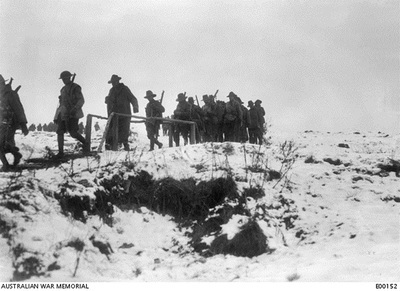 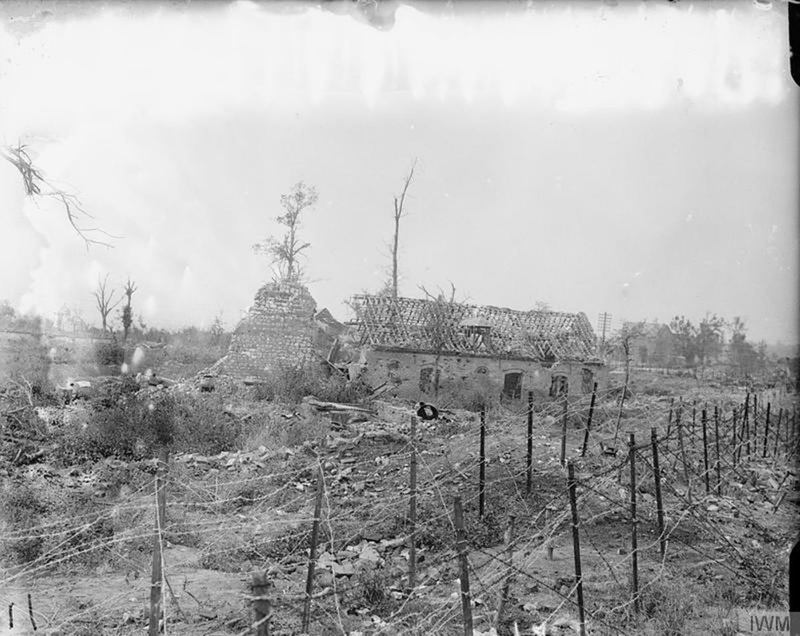 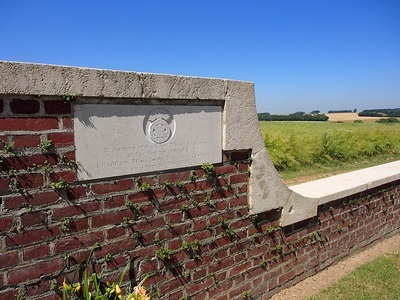 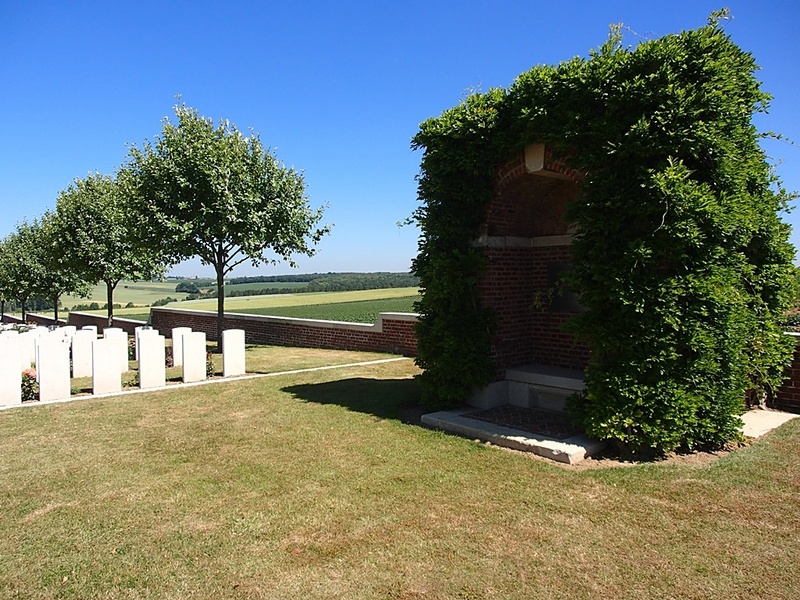 HARE LANE CEMETERY, FRICOURT, at the north-west corner of the village, named from a trench. 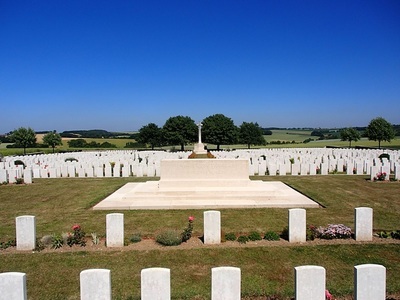 It contained the graves of 54 soldiers who died on 1 and 2 July 1916, and of whom 49 belonged to the 10th West Yorks. 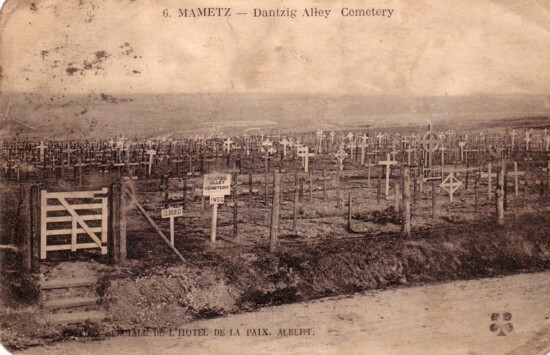 MAMETZ GERMAN CEMETERY, in which 12 soldiers were buried by their comrades in July and August 1916. 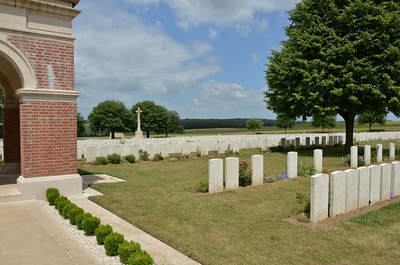 This cemetery was near the crossing of the Fricourt-Maricourt and Mametz-Bray roads. 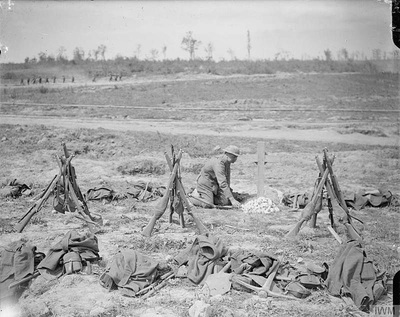 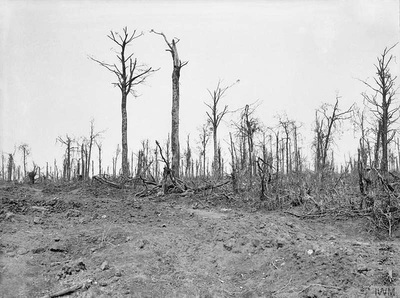 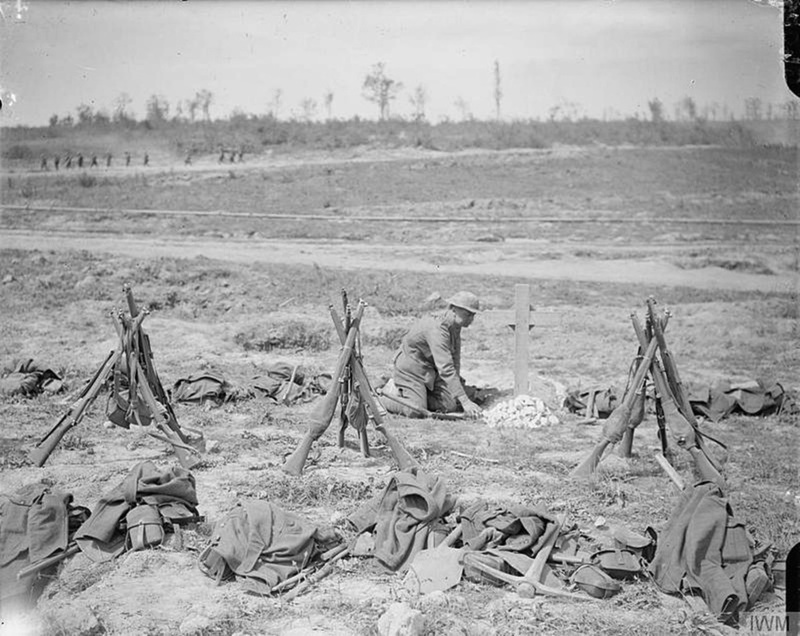 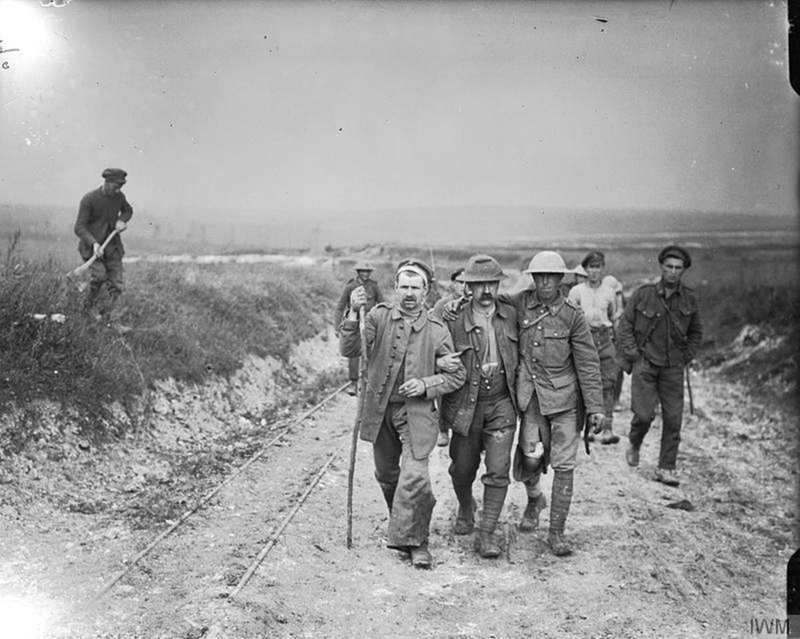 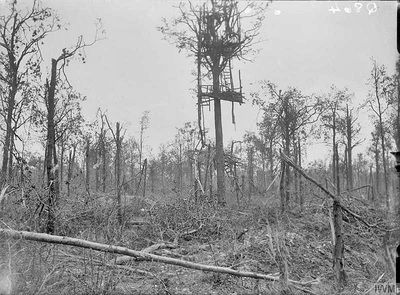 MANSEL COPSE CEMETERY, MAMETZ, on the Fricourt-Maricourt road, near the present Devonshire Cemetery: and MANSEL COPSE WEST CEMETERY, MAMETZ, 460 metres further west. 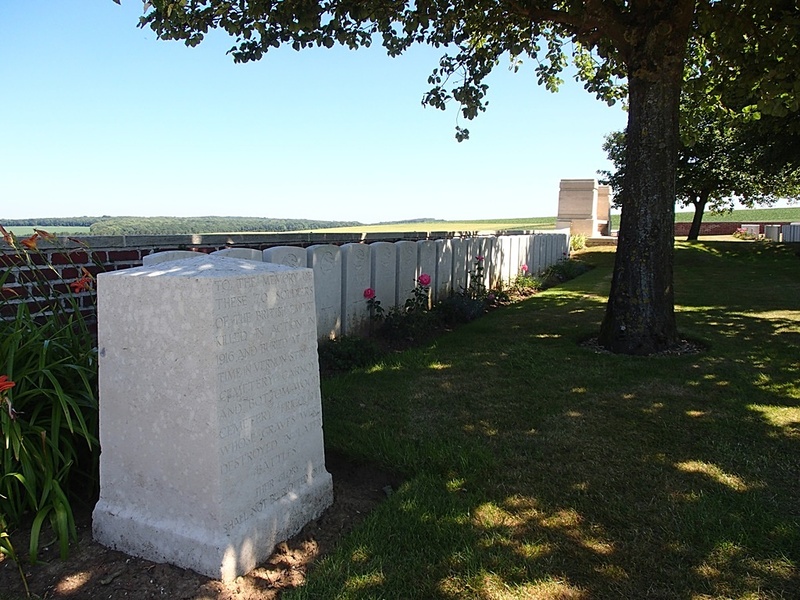 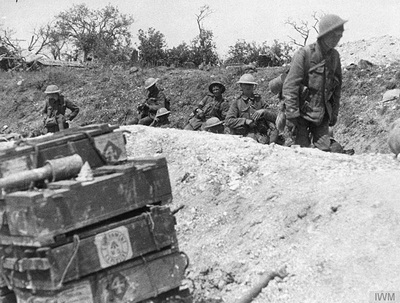 These contained the graves of 51 men of the 2nd Border Regiment, who died on 1 July 1916. 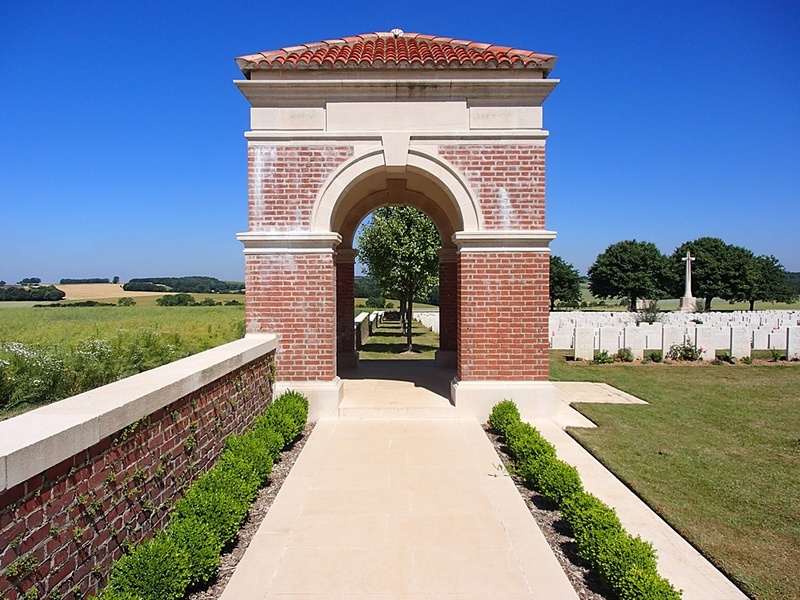 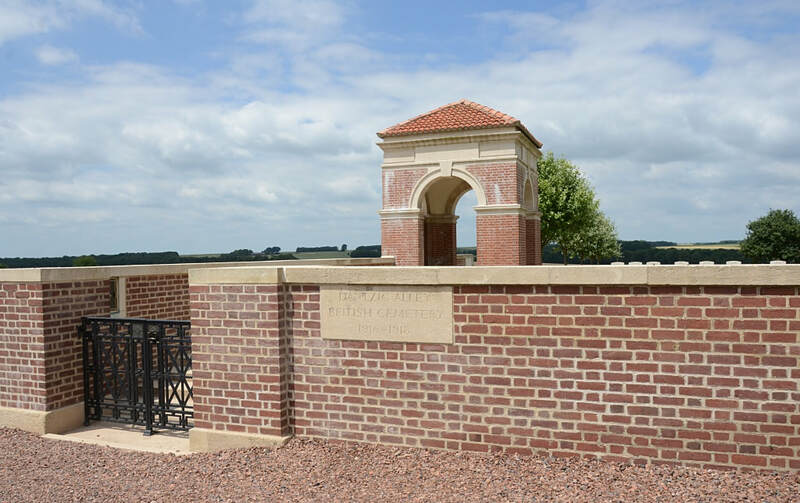 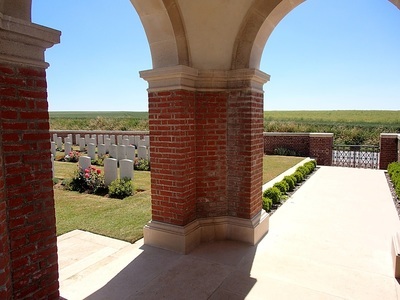 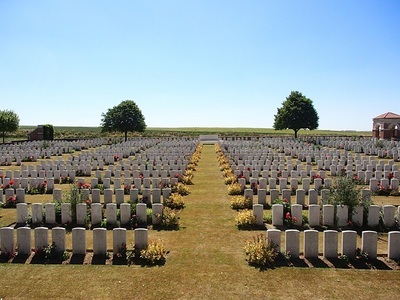 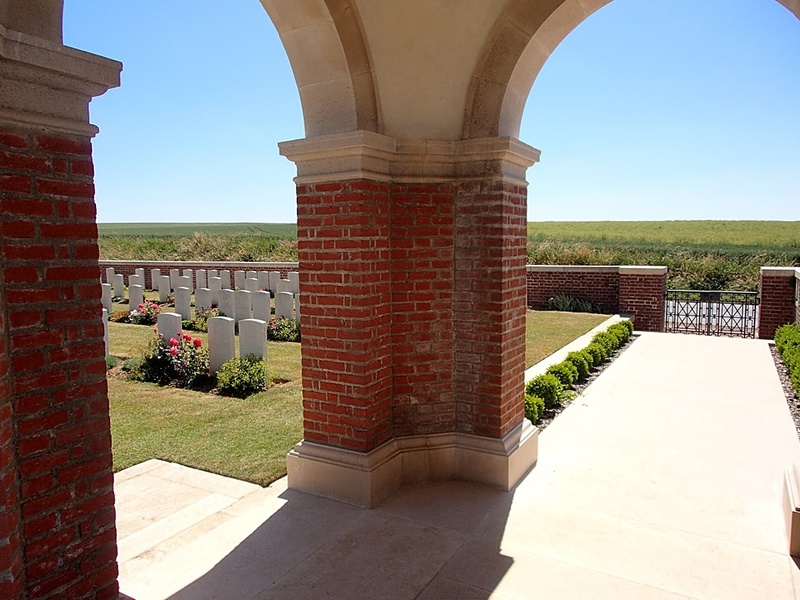 Dantzig Alley British Cemetery now contains 2,053 burials and commemorations of the First World War. 518 of the burials are unidentified but there are special memorials to 17 casualties known or believed to be buried among them. 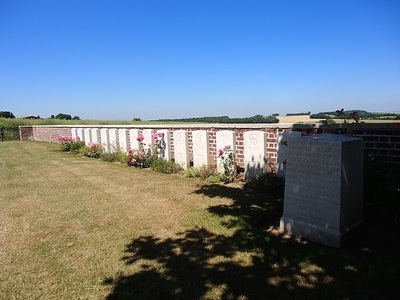 Other special memorials record the names of 71 casualties buried in other cemeteries, whose graves were destroyed by shell fire. 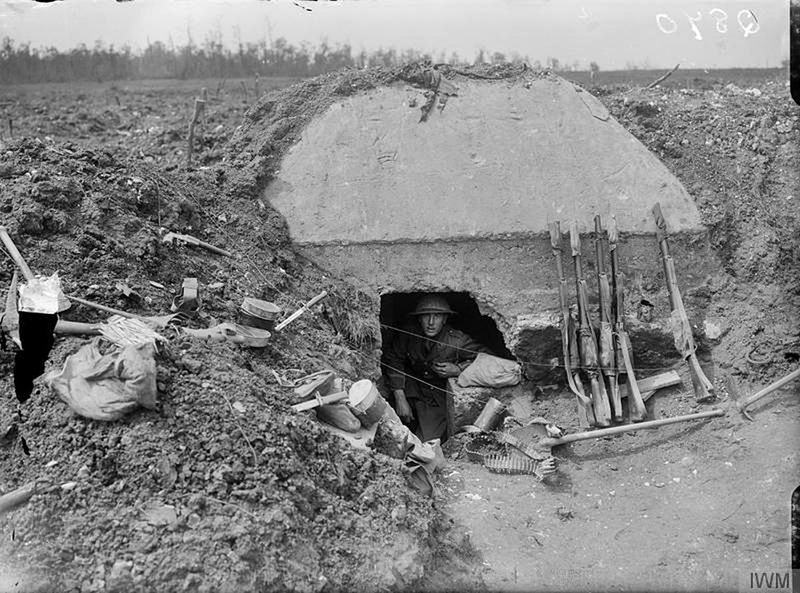 "Are you coming out to the old spot, it ain't arf (half) changed."